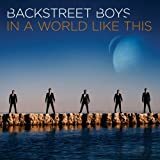 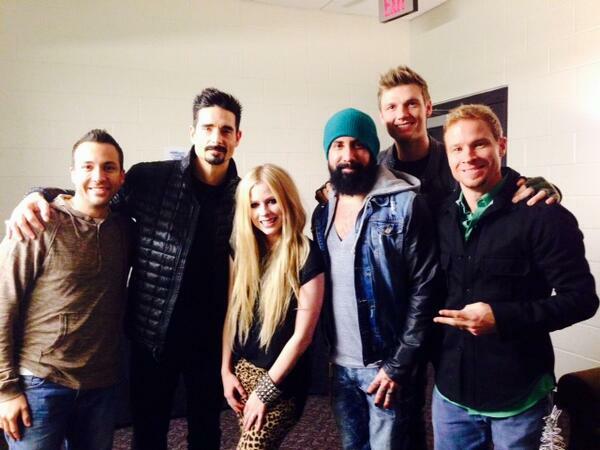 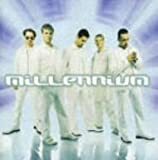 RT @backstreetboys: I Want It That Way is my favorite BSB song! 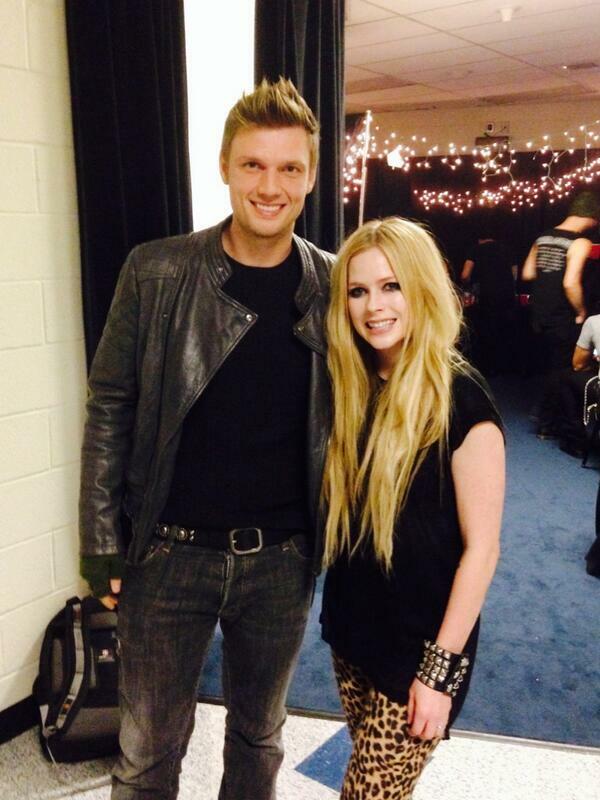 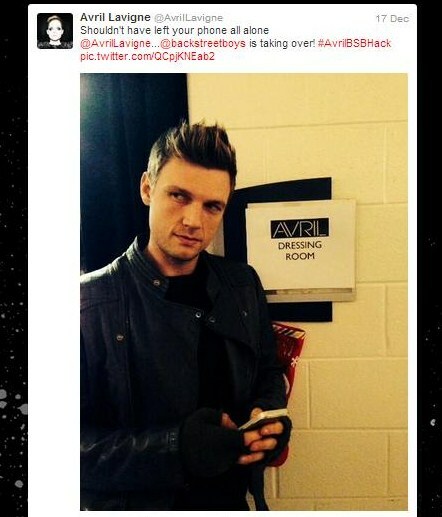 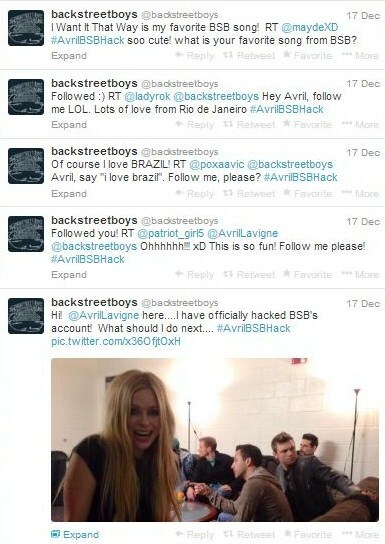 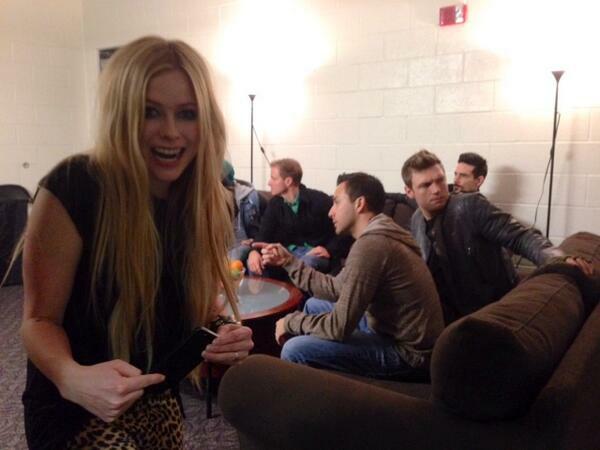 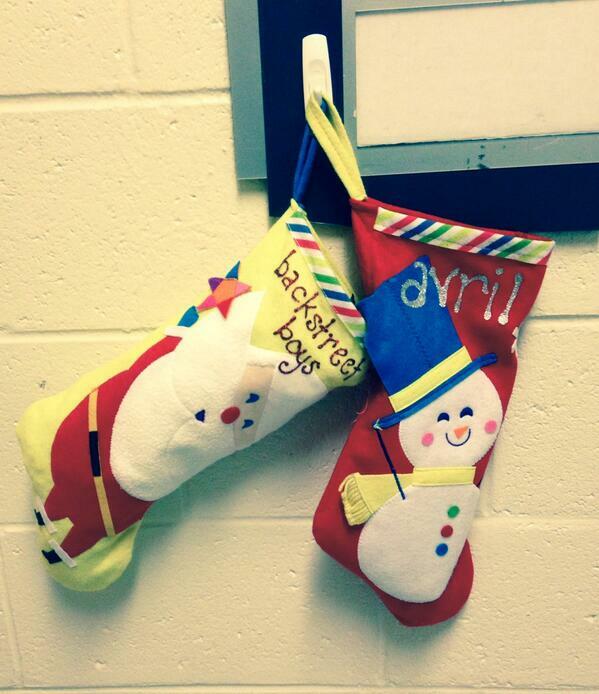 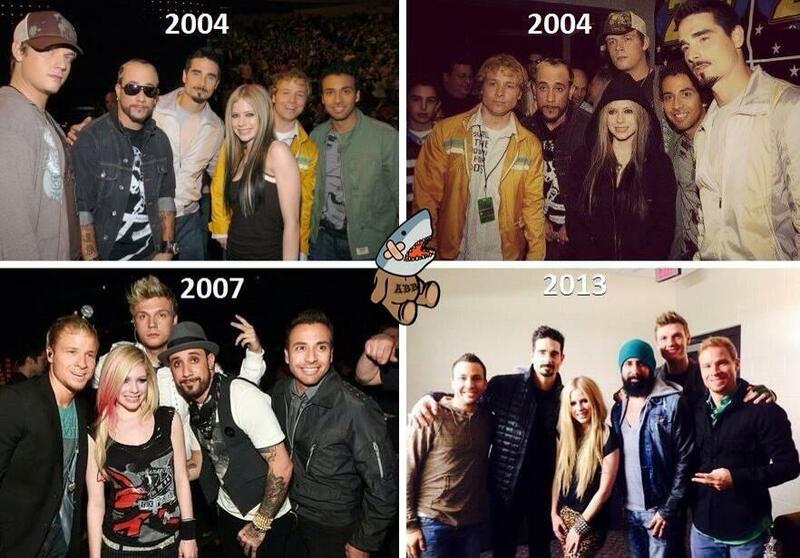 RT @maydeXD #AvrilBSBHack soo cute! 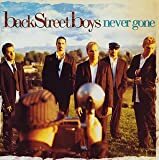 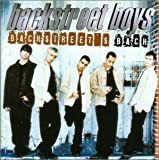 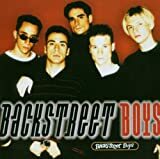 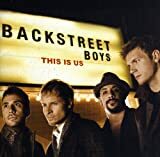 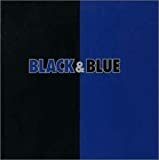 what is your favorite song from BSB?